^ Wheeler, Will. 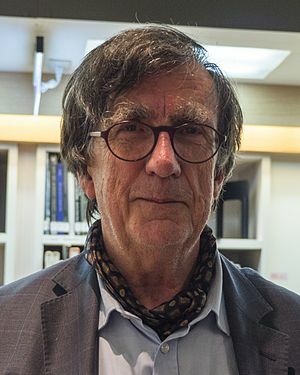 Bruno Latour: Documenting Human and Nonhuman Associations Critical Theory for Library and Information Science. Libraries Unlimited, 2010, p. 189. ^ See Steve Fuller 領域中"Science and Technology Studies", in The Knowledge book. ^ The most cited authors of books in the humanities. timeshighereducation.co.uk. 26 March 2009 [16 November 2009].